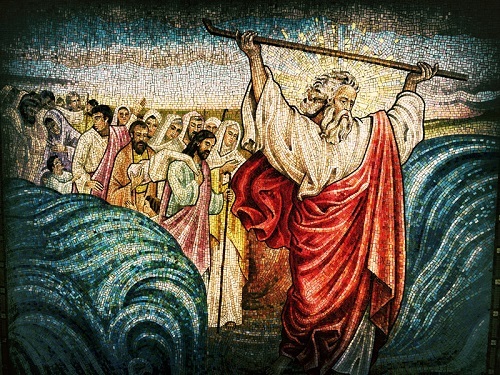 Identifying the biblical date of the exodus, and support of it. Editor’s note: This article began as a demonstration of errors in Egyptian chronology, but to get there it was necessary to first lay down foundational information concerning the exodus. Which pushed back the Egyptian info to part 2. What follows is the foundational info on the exodus. This is ironic because out of all the things science can do, one thing it cannot do is measure age directly. Age – the amount of time passed – is not something you can measure with instruments after the fact. Yet it is one thing scientists tend to get the most adamant about. But when scientists claim to be measuring the age, what they’re really doing is measuring a property of something that usually varies regularly with time, such as the number of half lives of a radioactive element, or the number or rings in a tree trunk. But strictly speaking, they are not measuring age. And more importantly – the assumptions they make when attempting to determine the age are often wrong, throwing the estimated age off.